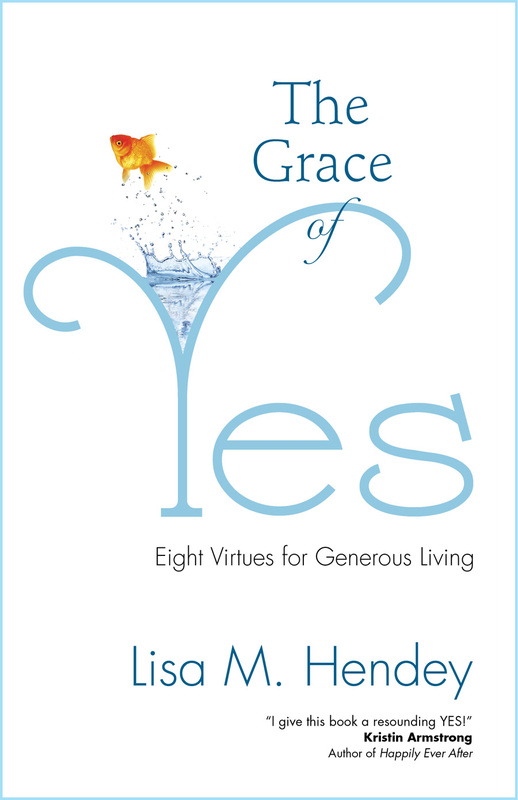 This entry was posted in CatholicMom.com, family life and tagged #GraceofYes, #LisaHendey, motherhood by heidihesssaxton. Bookmark the permalink. I do it because my children fit both categories and because I am writing for parents of adopted children who have “invisible” special needs who need encouragement and support. Thanks for writing!